The Foundation for Chiropractic Progress (F4CP) notes that for more than 10 years, the U.S. Department of Veterans Affairs (VA) has included chiropractic services as part of the standard medical benefits package offered to all enrolled veterans. According to a new study conducted by researchers from the VA Connecticut Healthcare System, published in the Journal of Manipulative and Physiological Therapeutics, the use of chiropractic services and the chiropractic workforce in VA has grown substantially since their introduction over a decade ago. 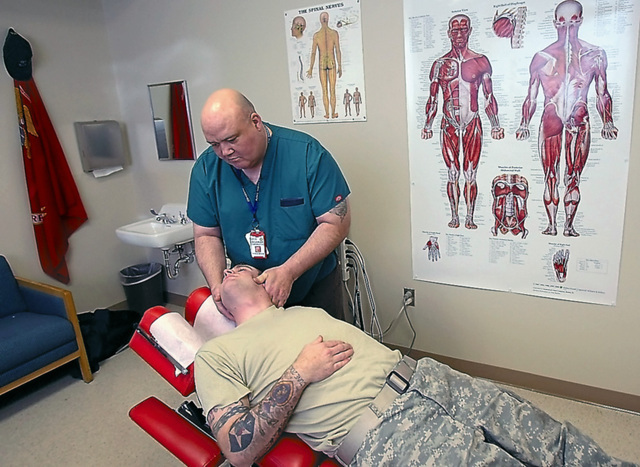 The annual number of chiropractic visits has increased by nearly 700 percent, thus demonstrating more veterans have access to chiropractic care than ever before. Previous articlePoll of the Week: Should Chiropractors Be Allowed to Prescribe Medications?